At Boehm, maintaining close tolerances in the manufacture of stamped motor housing parts is the direct result of our close attention to quality control. In fact, for T.I.R. 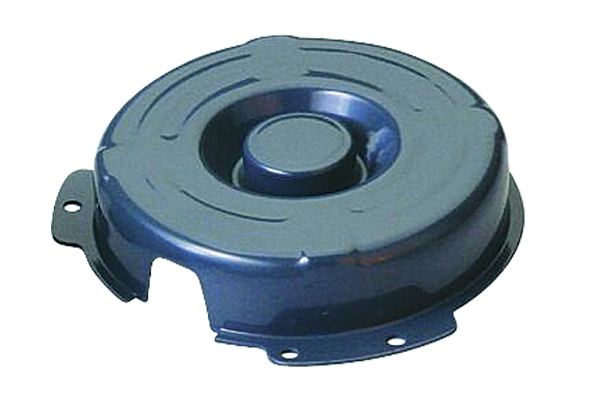 values governing our motor housings' perpendicularity to their mounting & assembly flanges, Boehm is capable of manufacturing stamped motor housings that hold concentricities between .004 - .008. Our customers are then able to produce finished assemblies with excellent air gaps and less than .007 T.I.R. 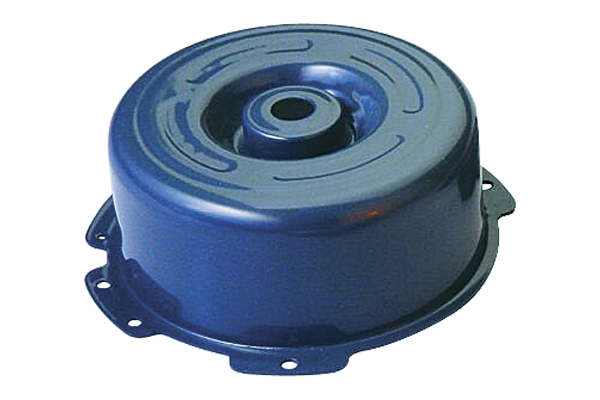 This minimizes and, in some cases, eliminates noise and vibration problems. This focus on close tolerances also covers bearings. 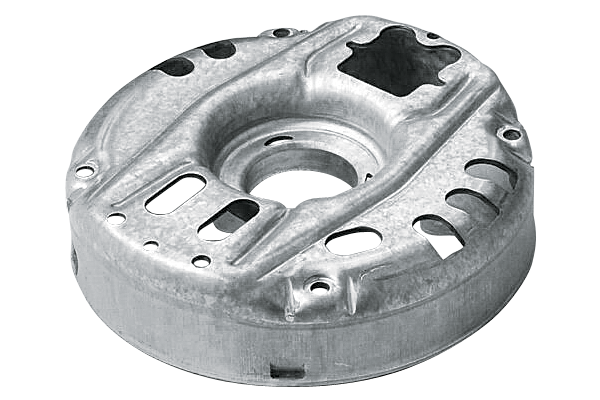 By holding bearing pockets to a .001 total diameter tolerance, Boehm can minimize bearing pound-out, with a resulting extension of bearing life. ©2018 Boehm Pressed Steel Inc.